We would love to hear from you regarding providing trimming for your vehicle or plane! 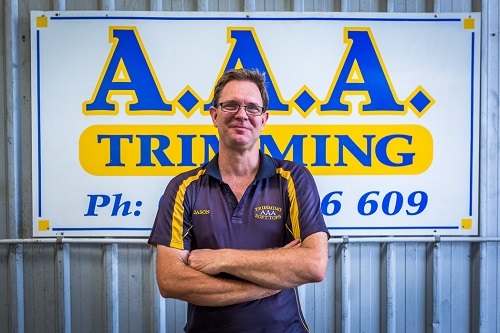 Simply call us on 0418 986 609 or use the Quick Contact Form to the right to learn more about car trimming Gold Coast and beyond. You can also visit us at Arundel on the Gold Coast! We hope to hear from you soon regarding all your car trimming needs!